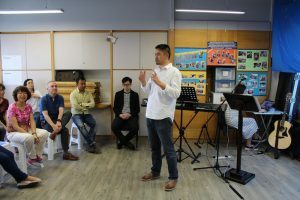 Hope For All Church, a new church plant of Community Church Hong Kong is an English-speaking and multi-cultural church family in Yau Ma Tei in the Yau Tsim Mong District of Hong Kong. We are passionate about worshiping God and loving all individuals. Our prayer is to be a living manifestation of the hope, healing and love found in Jesus Christ. As a church we believe that we are all broken people but the love of Jesus transforms us—restores our lives. Therefore, while experiencing the love of Jesus as a community we want to share with others the transforming power of Christ that offers hope for all (Matthew 12:21). Worship of God is important to us because it is a way we obey, love, and serve God. 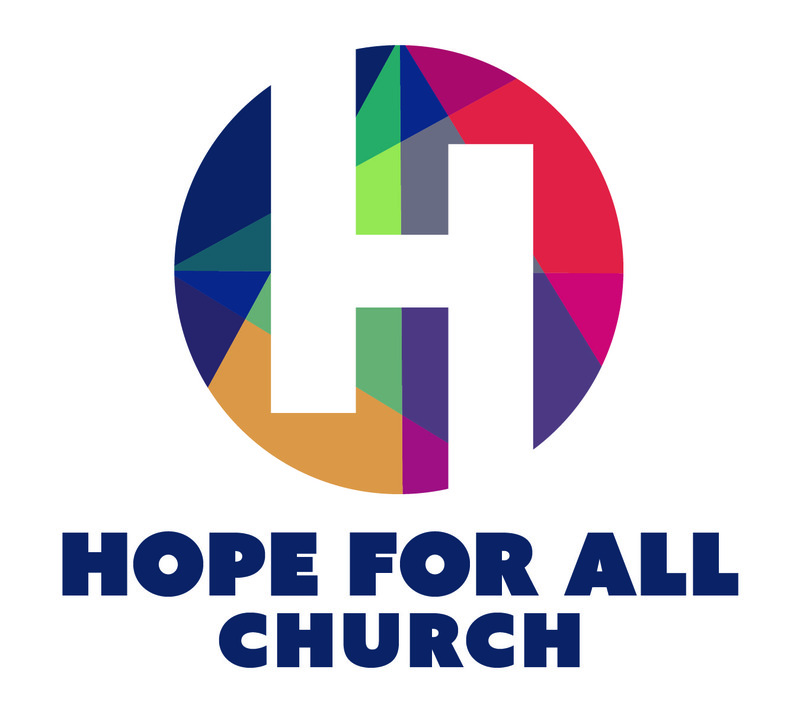 At Hope For All Church, we seek to be a place of worship for people to encounter God deeply both inside the church and in public spaces as well. As agents of God’s kingdom on earth, we value being Christ centered and Christ driven. Therefore a long term commitments of serving one another, seeking peace and reconciliation, justice and mercy, and empowering the neglected of our society are important to us. Life is full of blessing and challenges, however no matter where we are in the spectrum, we are never meant to walk alone. 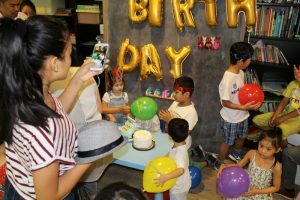 At Hope For All Church, we value doing life together, and while celebrating our differences, we also celebrate our identity in Christ as children of God. Hence, small groups (life groups), breaking bread together, table fellowship, serving one another, etc., are our ways of being missional. We are passionate about creating spaces for all individuals to feel welcomed, cared for, challenged and valued.